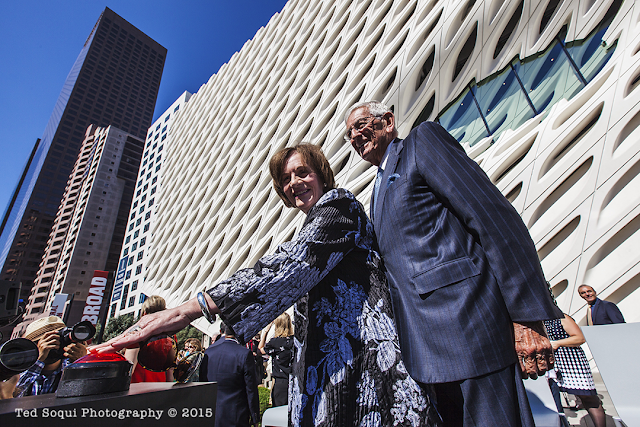 The ribbon cutting ceremony for The Broad art museum in downtown Los Angeles. 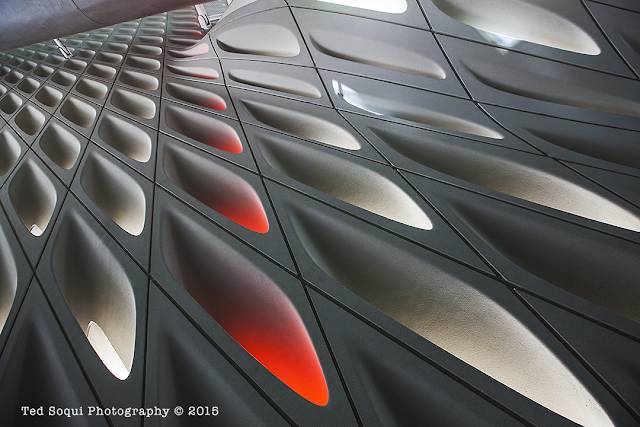 Inside the skin of the building. 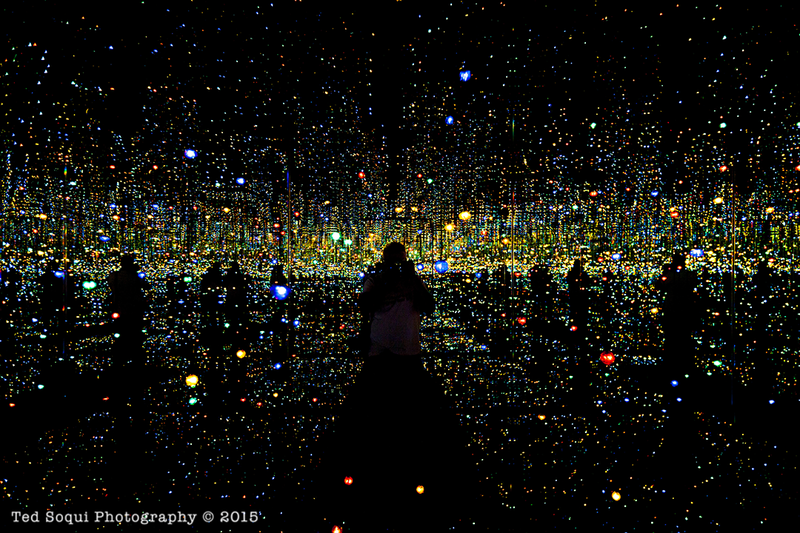 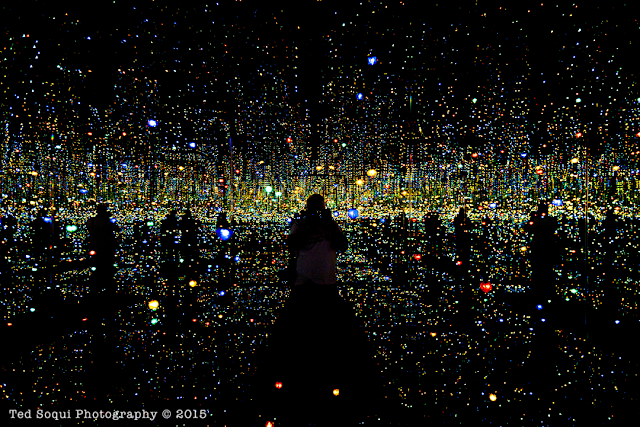 Yayoi Kusama's Infinity mirrored room. 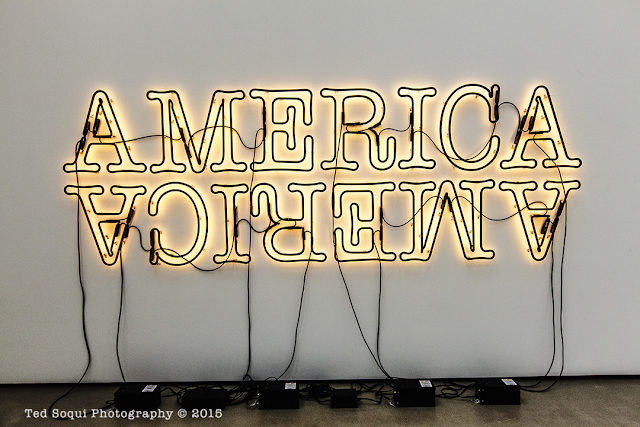 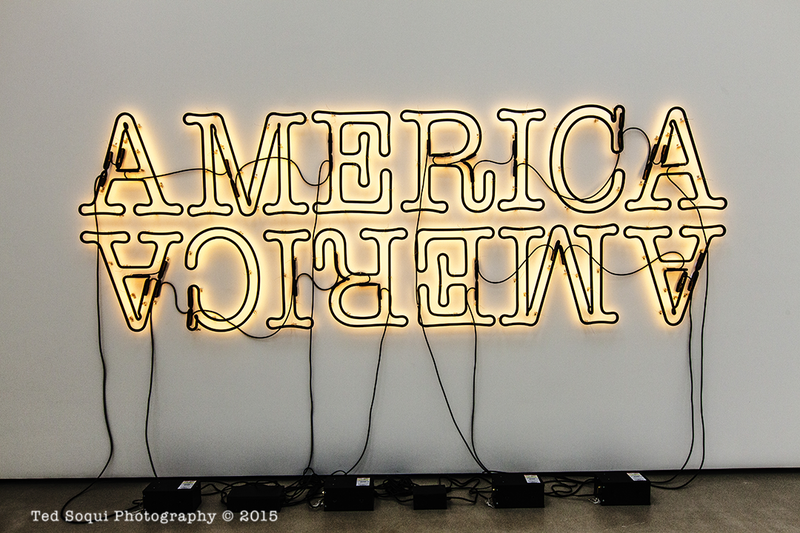 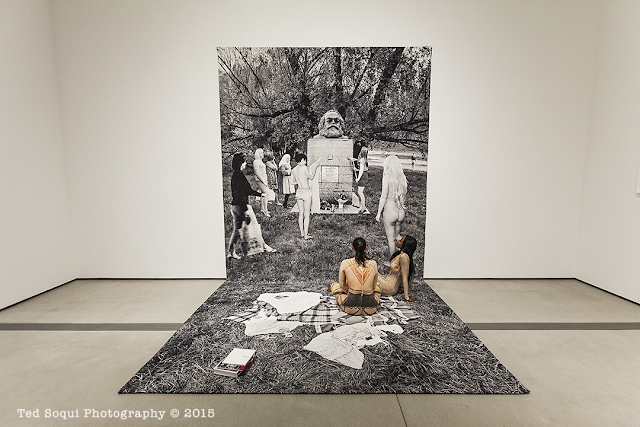 Goshka Macuga's Death of Marxism, Women of All Lands Unite.